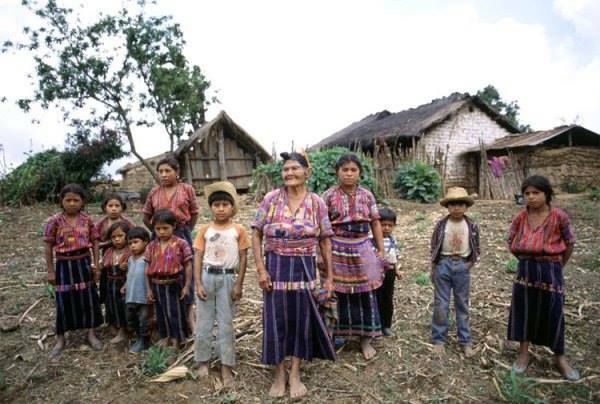 In Mexico, 80% of its population is deprived of at least one basic social and economic life dimension. 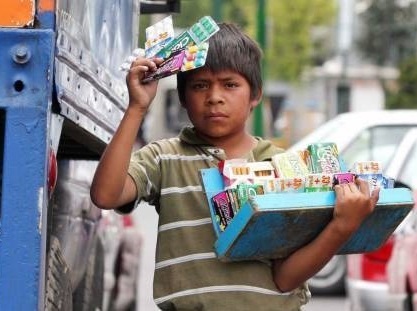 Poverty in Mexico, regardless of how one measures it, is a widespread phenomenon that has grown on a par with population. Extreme Multidimensional Poverty: Income below the necessary income to afford the most basics of life and being deprived of three or more dimensions. Multidimensional Poverty: Income below the necessary income to afford the basics of life and being deprived of one dimension. Despite this graph showing data of 2014, if one explores previews data it will find that little has changed in the composition of poverty over time. This is highly problematic as only one in five Mexicans live out of poverty hinting to the fact that social mobility is close to nonexistent. Intergenerational transmission of social and economic conditions is perhaps in the core of understanding Mexico’s economic underperformance. When intergenerational transmission of poverty is elevated, many high skilled individuals will not fully materialize their potential and thus their contribution to society will be suboptimal. Thus, the degree at which individual’s social and economic development level is shaped by non-individual decisions partially determines how resources and opportunities are allocated. This in turn affects long run economic dynamics. How we understand poverty can importantly influence how we come to measure it, how we analyse it and how we create policies to fight it. Poverty in Mexico is a critical social problem that Mexican governments have widely ignored and failed to tackle. 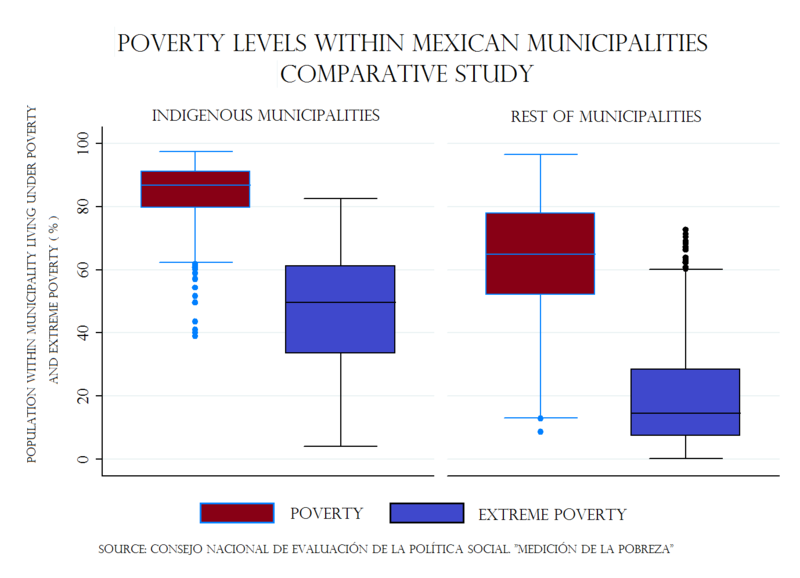 Note: Data on poverty gathered from Coneval 2014.